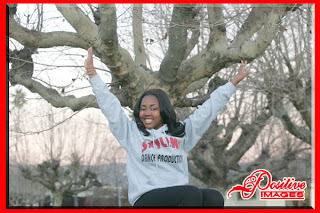 Positive Images Photography Oakland: What Do Your Senior Portraits Say About You? Most people are used to the traditional look of senior portraits. This results in many if not all potraits looking the exact same way. Who wants their pictures replicating that of another persons? Step into the 21st century and go outside of the box when taking your graduation pictures. You have to ask yourself, "What are my senior portraits saying about me?" To help gather some ideas, here are few things your portraits should say. There is something UNIQUE about me! Everyone embodies a special quality and should display it from time to time. When you are preparing to take your senior portraits, you should design a pose that showcases your unique quality. What you define as unique is totally up to you and can rang from a variety of things. Are you a singer? Do you love fashion? Whatever it is, showcase it. Display the unique quality and/or qualities you have that differentiates you from everyone else. Use your imagination and design a senior portrait session that showcases style and fun. Step outside of the photography studio and allow the great outdoors to make up your scene. Lake Merrit is frequently used by photographers because of it's beautiful background, offering a sense of serenity. 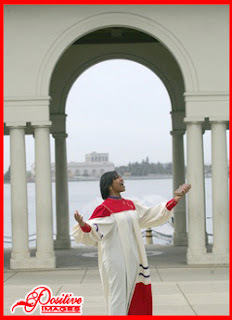 Positive Images Photographer, Gisele Bonds, is spoiled because the beauty of Lake Merrit is right outside her studio's front door! Use your resources to your advantage, that's what creativity consists of. Be creative in vision, color, location and in your poses. In order to have the best portraits you need to bring out the best in yourself. Be creative!! At Positive Images...The world is your background! I am letting my PERSONALITY shine! How are you lookinbg in your pictures? Some people do not allow their personalities to take center stage in their portraits, often making them look boring. Senior portraits should display all of the personality that you have. If you are a fun, loving person who laughs a lot and enjoys making funny faces, show it. Do not be afraid to have a good time taking pictures and do not be afraid to let the real you show. Instead of having a photographer tell you how to smile and direct you throughout your session, let your personality do the directing. Now, this does not mean you are free to act unrulely, it just means you have an opportunity show your true self through your photos. It's my SENIOR year and I am GRADUATING! Your portraits should definitely say that you're a senior and that you're about to graduate. Wear your cap and gown proudly, but add a little bit flavor to it. Leave room for a little tradition and then add more of yourself to the mix. Your main goal should be to have "designer" portraits and that means that your pictures need to be one of a kind. 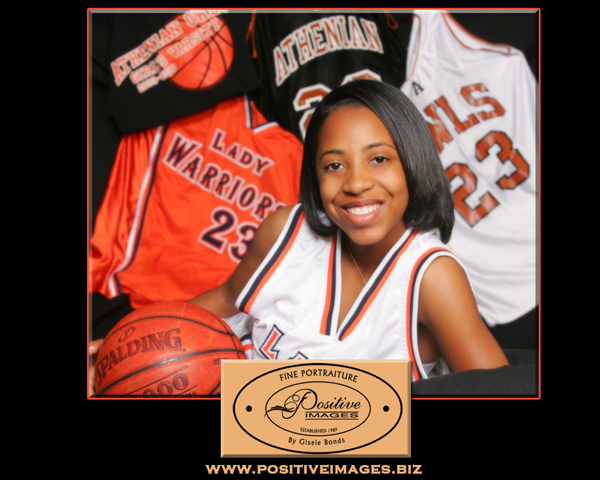 Your portraits need to fit who you are and they should serve as an example of what fabulous senior portraits look like. 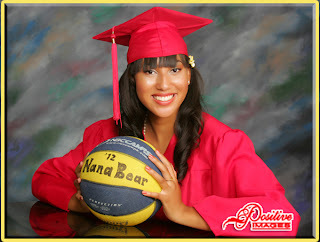 Graduating from high school is a happy occassion which means your portraits should show you looking happy. Personal items make your graduation picture unique to you. In an essence senior portraits must say something that defines only you because your are the person taking them. 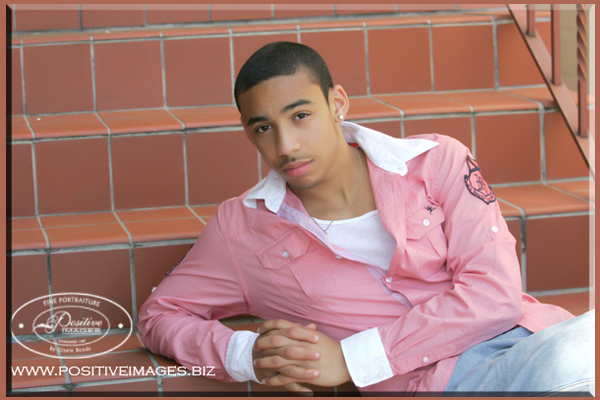 Adopt the attitude of a designer and create one of a kind designer senior portraits. Graduating seniors, prepare yourselves for your photo op. What do you want your senior portraits say? Please tell us, in the comment box below.